Pandu and Eduardo is studying the catch of the day. 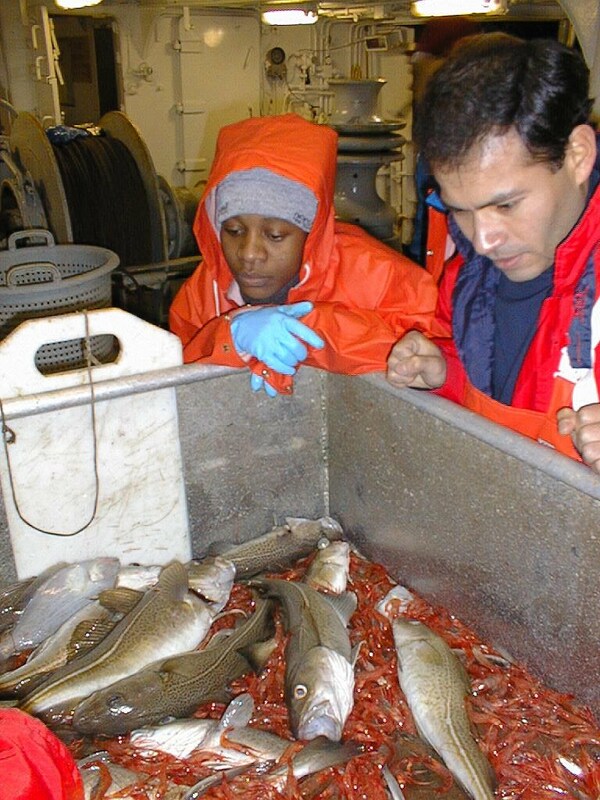 Team work is essential in fisheries management. A new course programme is introduced in 2007.